Determination. Resolve. Perseverance. Strength of character. Peak Performance. Whatever you want to call it, there’s a brave four-letter word that sums it up: GRIT. It’s not about where you’re from, it’s where you’re going—and how hard you’re willing to dig in to get there. It’s not about IQ, it’s about all the other Qs (... EQ, TQ, BQ, and CQ). Grit is intrinsic to the 10,000 hours principle that Malcolm Gladwell describes in Outliers. Nothing beats hard yards. Rather than some mysterious X factor, grit is a serious neuroscientific phenomenon. 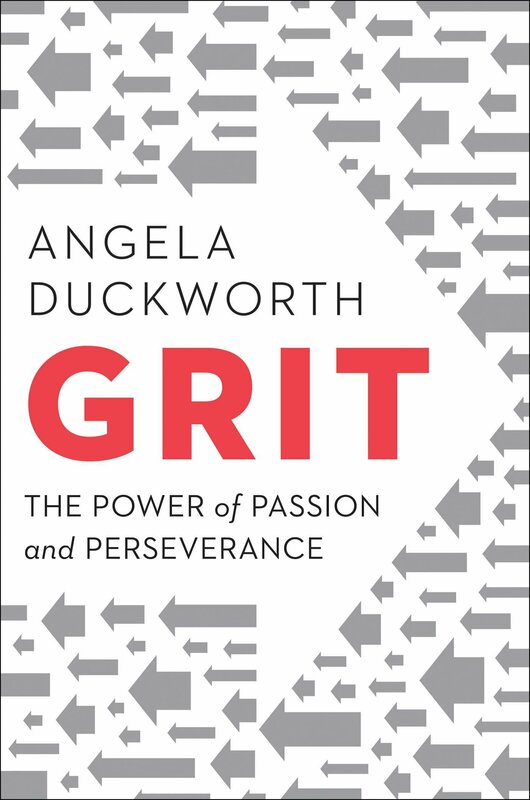 I’ve been following the work of University of Pennsylvania psychologist and MacArthur Fellow Angela Duckworth since 2009, and tore through her just-published instant bestseller, Grit: The Power of Passion and Perseverance (Scribner, May 3). 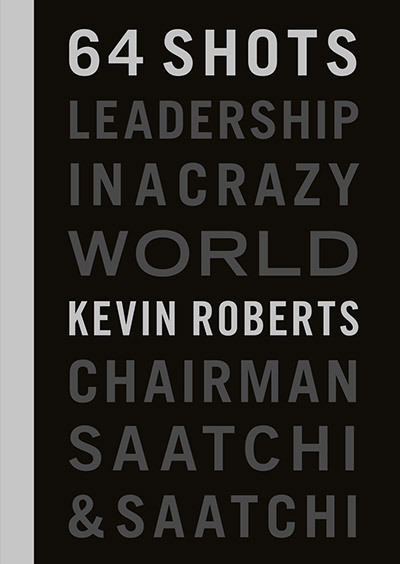 In this, Duckworth’s first book, the celebrated researcher, professor, and in-demand advisor of sports teams and Fortune 500 CEOs explains how grit is a skill that can be learned and honed, regardless of IQ, innate talent, luck, or life circumstances. I know this first hand. I didn’t finish high school and left only equipped with a capacity to think big, talk fast, and work hard. As I relate in my upcoming book, 64 Shots: Leadership in a Crazy World (powerHouse Books, June 21), when I first went to mod-London fashion house Mary Quant, my pitch was this: “I’m 19, I speak French and Spanish, and I work really hard. 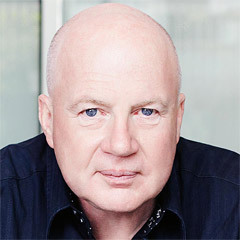 I’m three times smarter than anyone else you’ve got, and whatever you’re paying them, I’ll work for half.” That first interview led to a lifetime education in true grit in the worlds of business, sport, and academia. 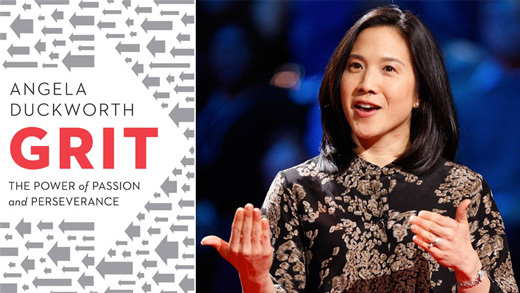 I’m grateful for Angela Duckworth for putting science to practice—enjoy her great book!